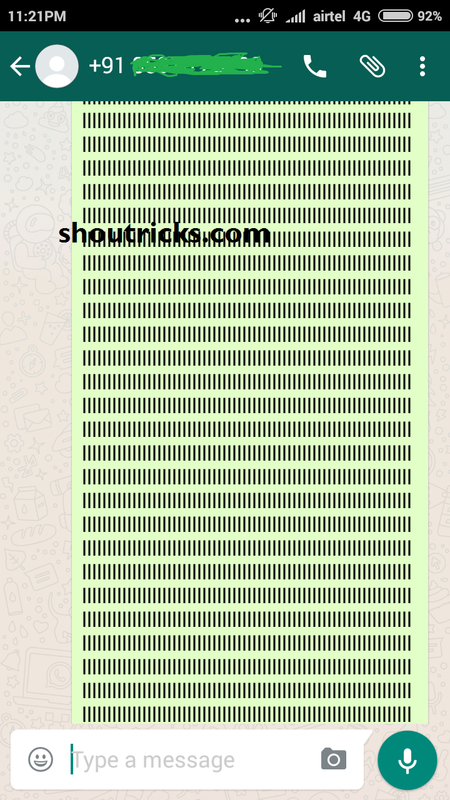 Hello, guys, Today I come up here with another cool trick in this trick I am gonna show you how you can crash your friends WhatsApp account just by sending simple message. 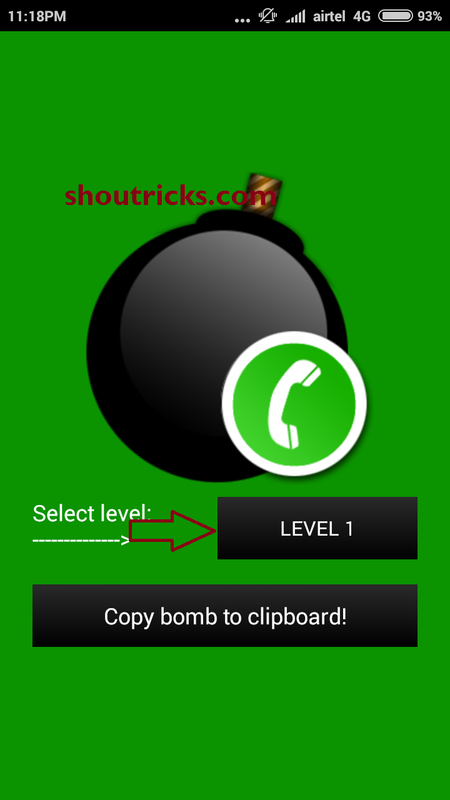 Sometimes we want to prank with our friends but we don’t have proper tools or methods but with whasapp bomb you can show yourself before of your college friends and other one. 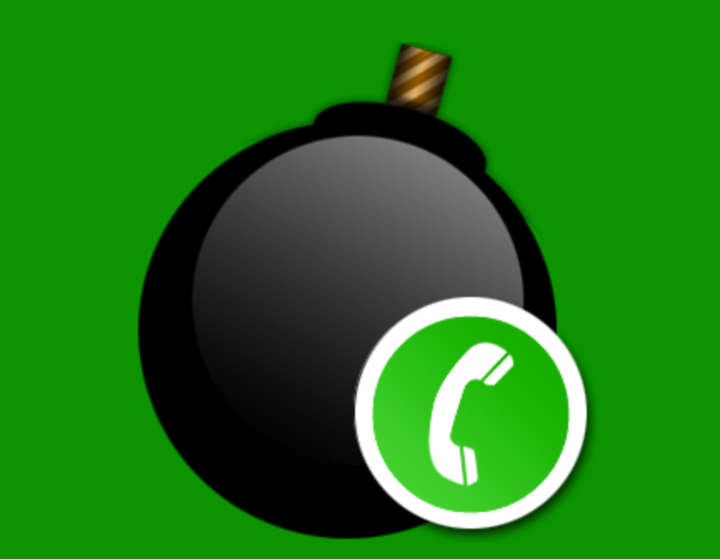 Now you are ready to do some fun with your friends.